In this episode we bring in Riffa’s girl V-Dub aka Vanessa with a small cameo role. We start off talking about Pusha T and if he really predicted the fall of Cash Money years ago. We also briefly shoot the shits about the 49ers and the Dallas Cowboys. We also talk about Spawn making a rated R comeback and whether we’re living in the matrix. Some scientists say we are. We also talk the legacy of the Matrix movies and cholo exercises. It’s been 10 years since Lupe Fiasco dropped Food & Liquor and he said his album wasn’t a classic. But before we go deep into that, Bigg UU shares why he thinks Las Vegas is a depressing city. We get back to Lupe and break down Food & Liquor and The Cool. We touch on the Meek Mill and Game beef, how it started and why this beef isn’t good for Hip Hop. We also talk about the youngsters again dissing the older era by saying Drake is better than Tupac. We also talk calling your significant other pets and why Riffa hates the word “bae”. 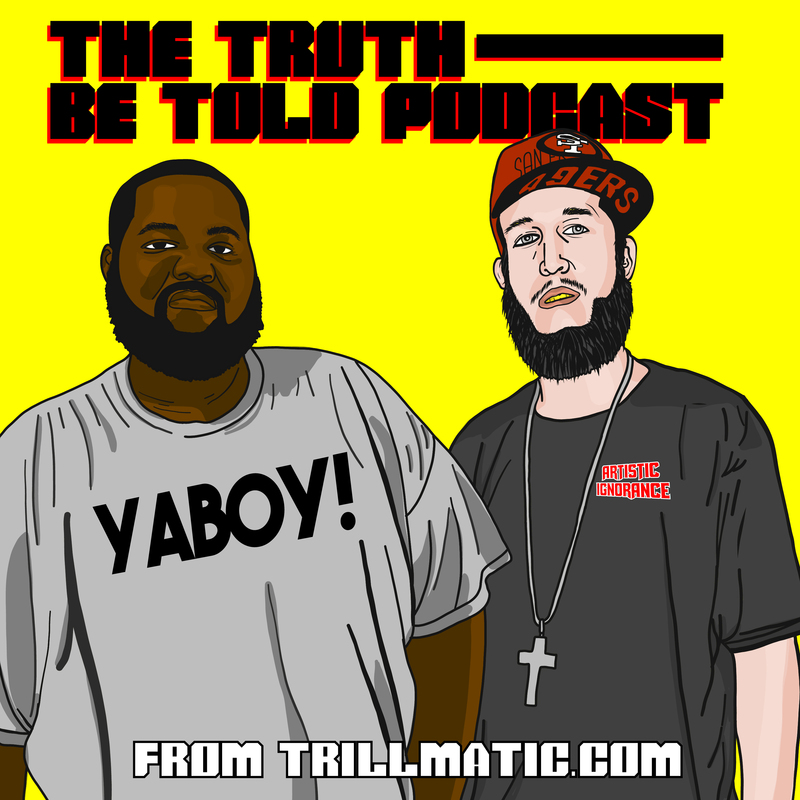 Riffa gets a little mushy for the podcast, but this is the Truth Be Told podcast so enjoy!